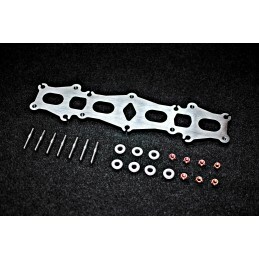 SAS Auto Customs are also a stainless steel stock holder. We use everything we sell. We only supply the best quality items available. 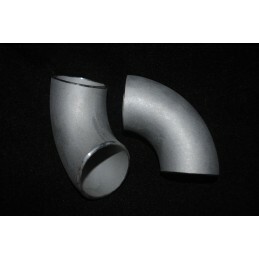 Available, are Stainless steel tube or pipe, tube elbows in 90 degree bends or 45 degree bends. 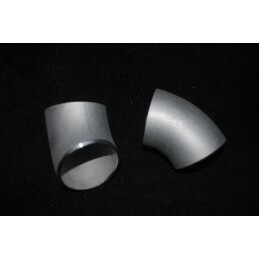 Also pipe elbows in 90 and 45 degree in various sch thickness including sch 10 and sch 30. Also with the option of a short radius for tight spaces. 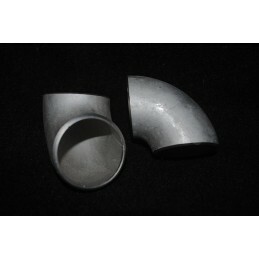 As used on our stainless steel tubular manifolds we use many of these stainless elbows and pipe/tube. Flanges/Materials There are 9 products.